The great Russian author drew inspiration from the countryside and explored the practical and spiritual impact of trees on people, as well as on the environment and climate, Roland Quinault writes. 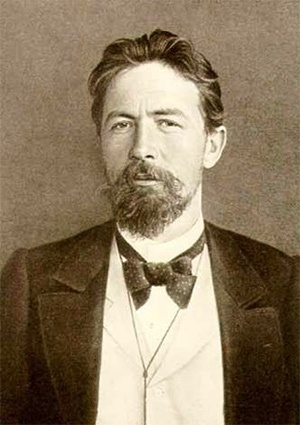 Anton Chekhov, the Russian dramatist and short-story writer, was born in January 1860. By the time of his early death in 1904 he had a high reputation in Russia and in the century since then he has become internationally recognised as one of the most influential writers of the modern age. Consequently his life and works have been well studied but little attention has been paid to his interest in preserving the natural environment in general and trees in particular.